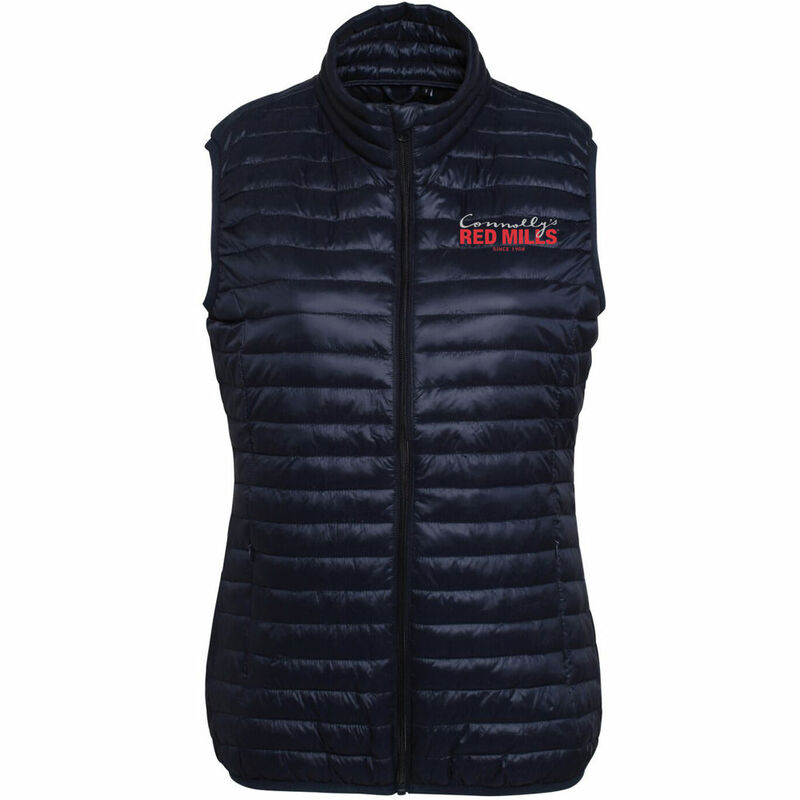 With lightweight padding and a slim fit design, this gilet acts as a great alternative to a jacket and is a versatile piece of kit that can be worn over t-shirts, sweaters or polos and will prove to be a valuable addition to any women’s wardrobe. 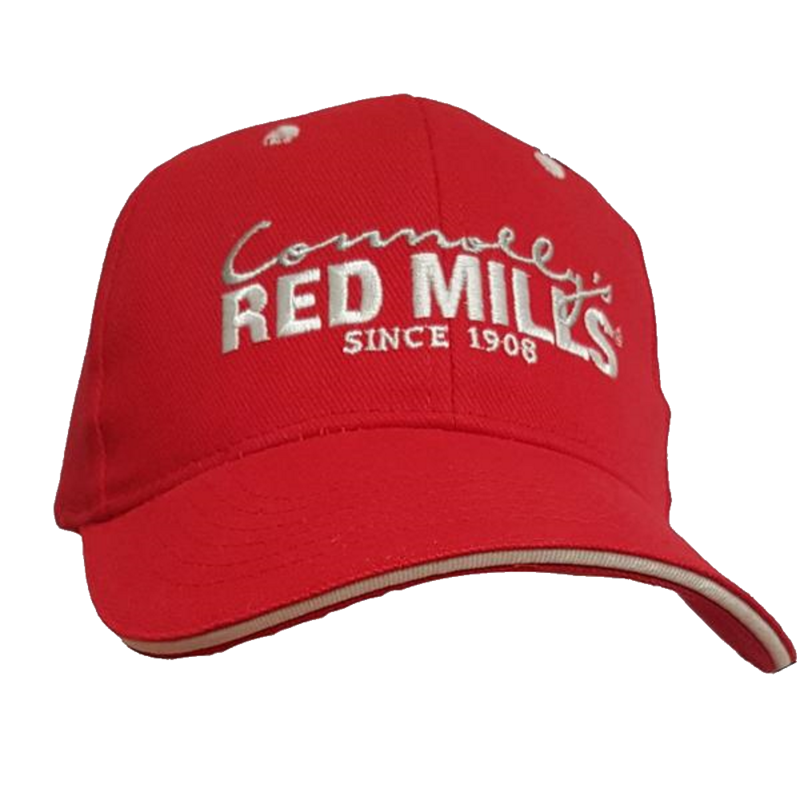 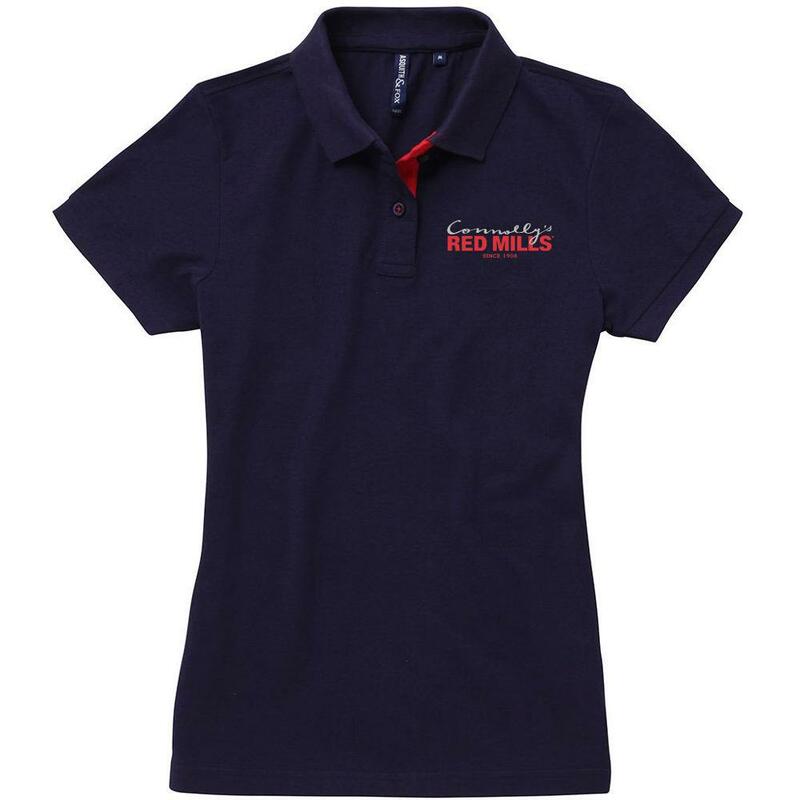 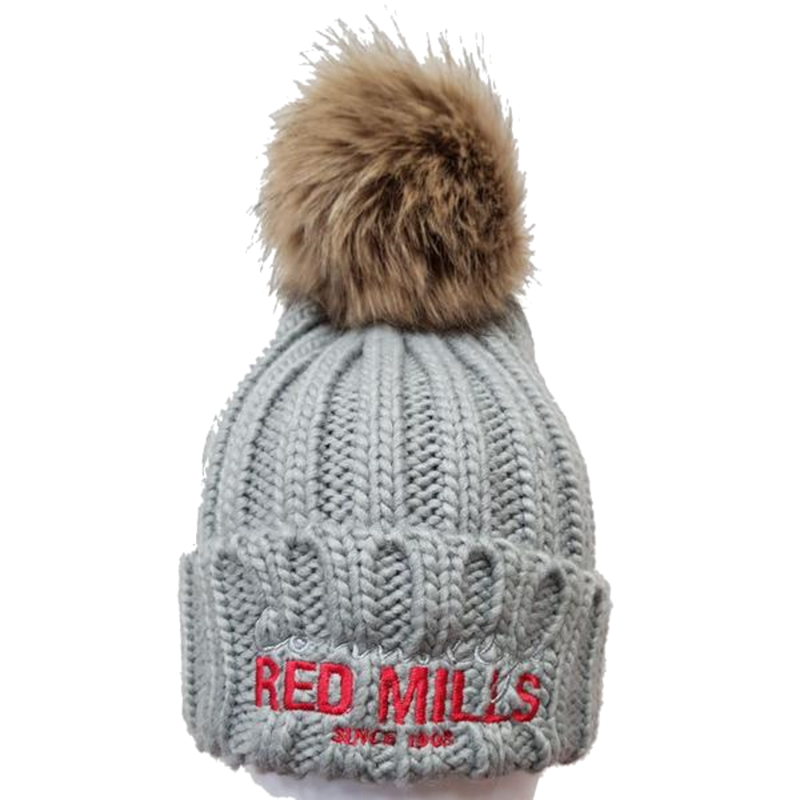 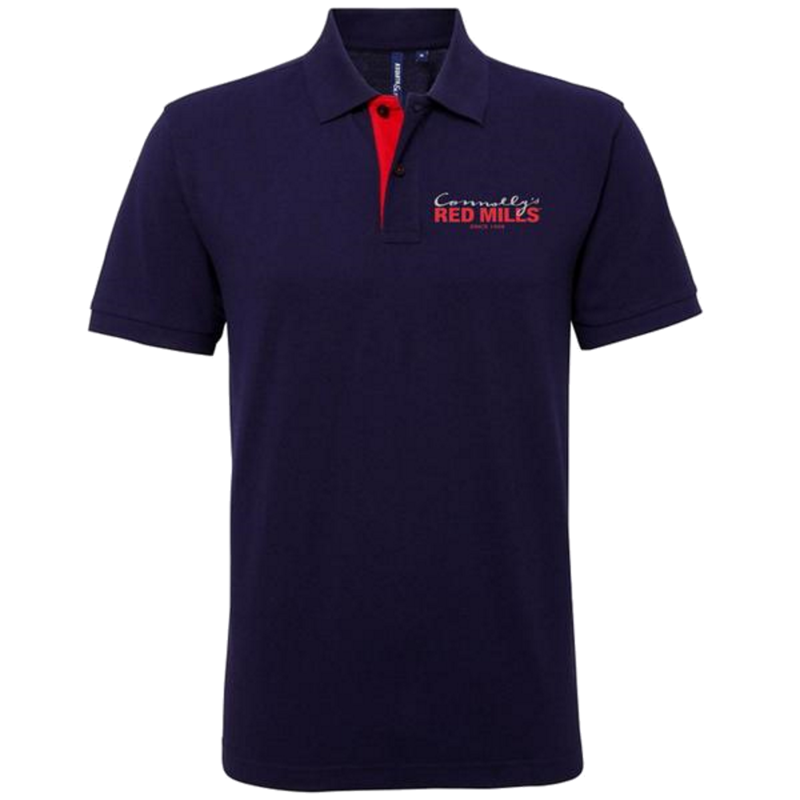 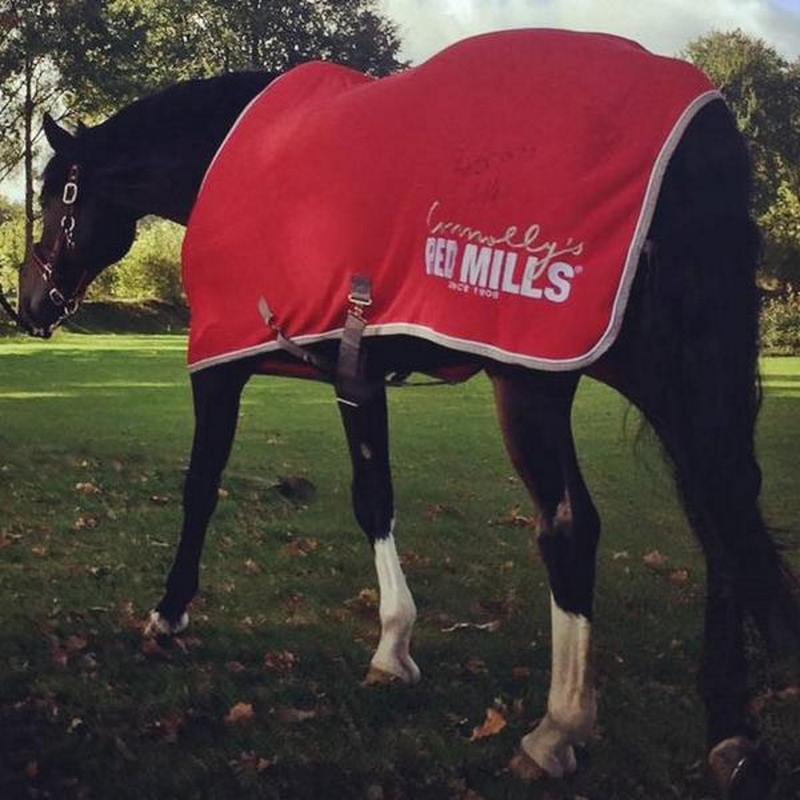 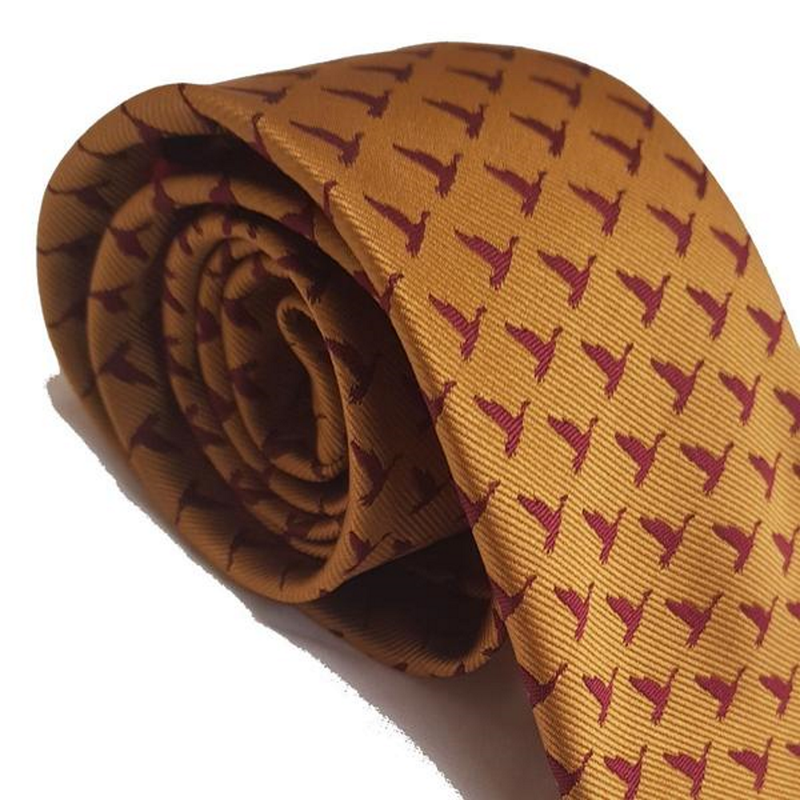 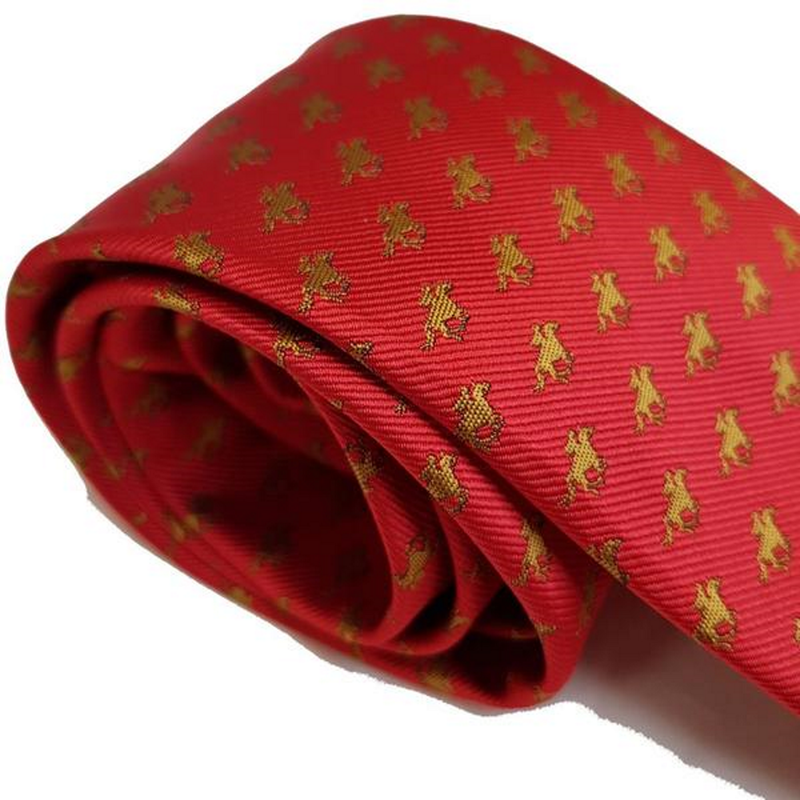 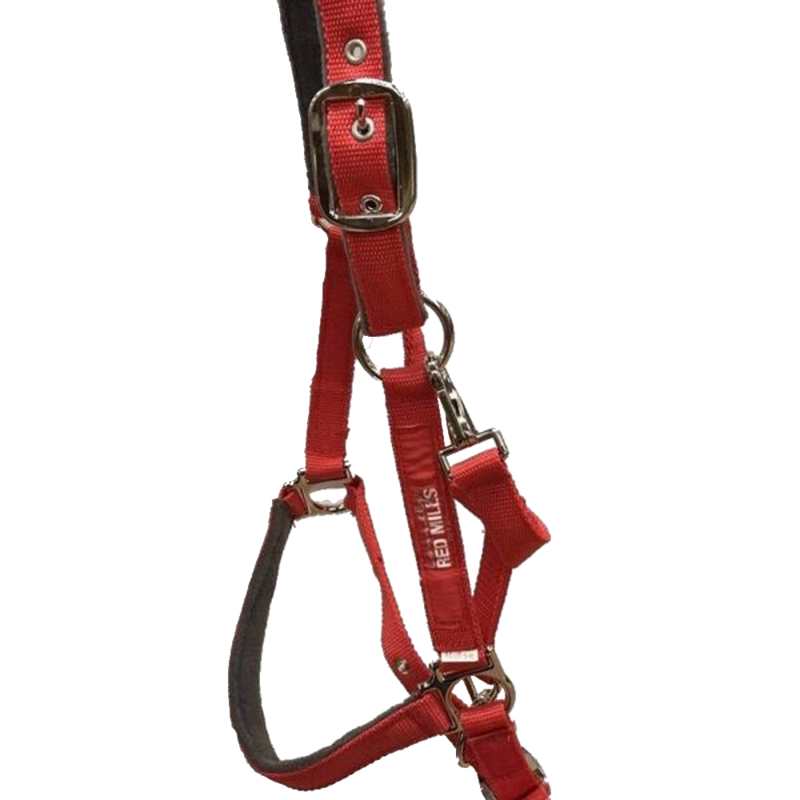 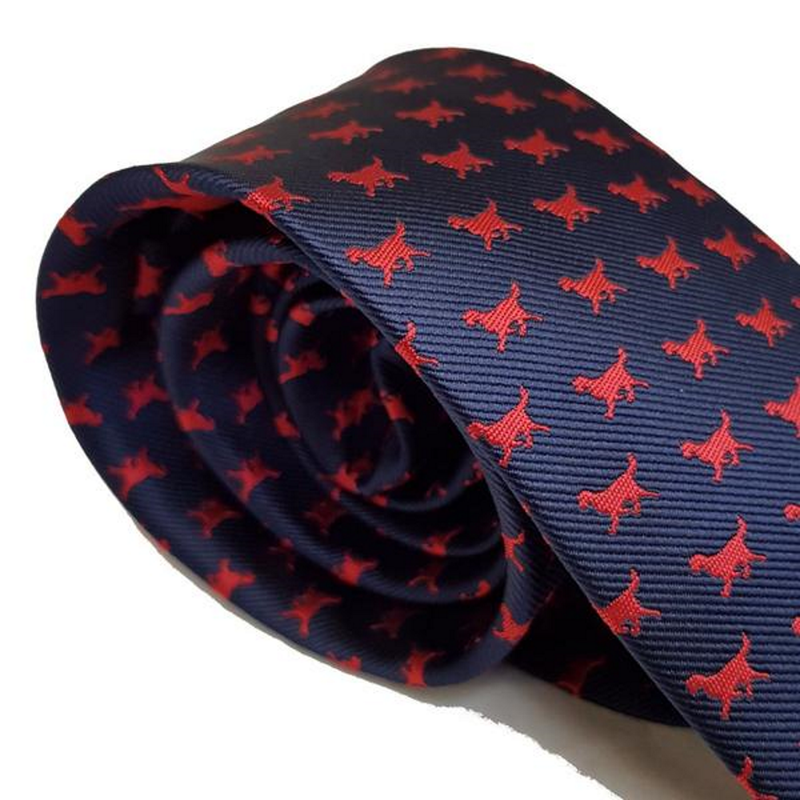 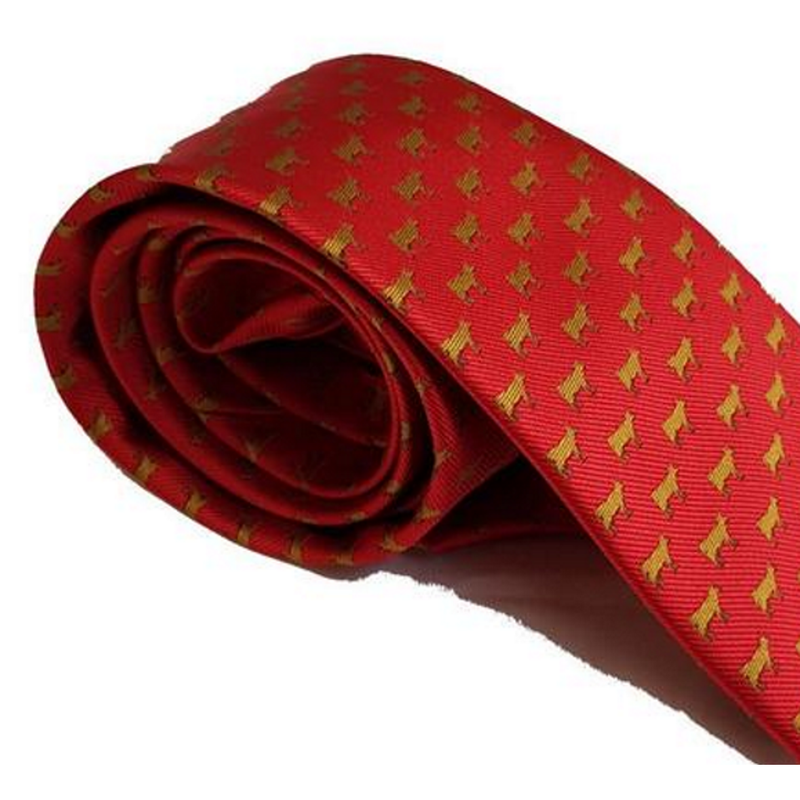 RED MILLS are proud to collaborate with Dapple Equestrian on this exclusive range. 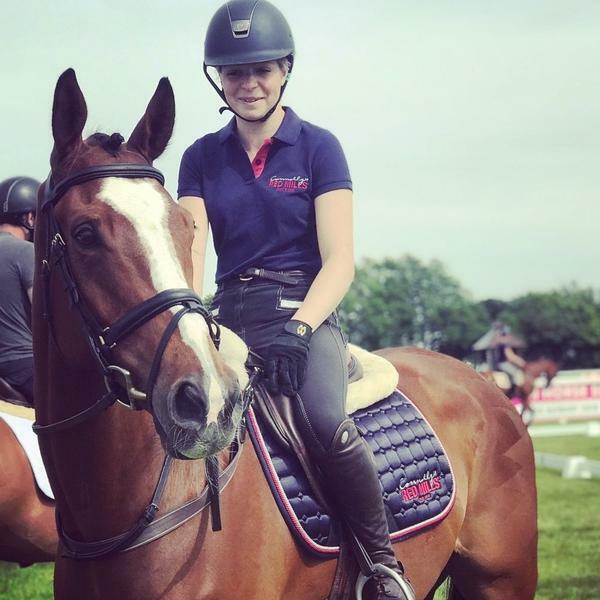 Dapple's beautifully crafted Fly Veils combine elegance, style and durability. 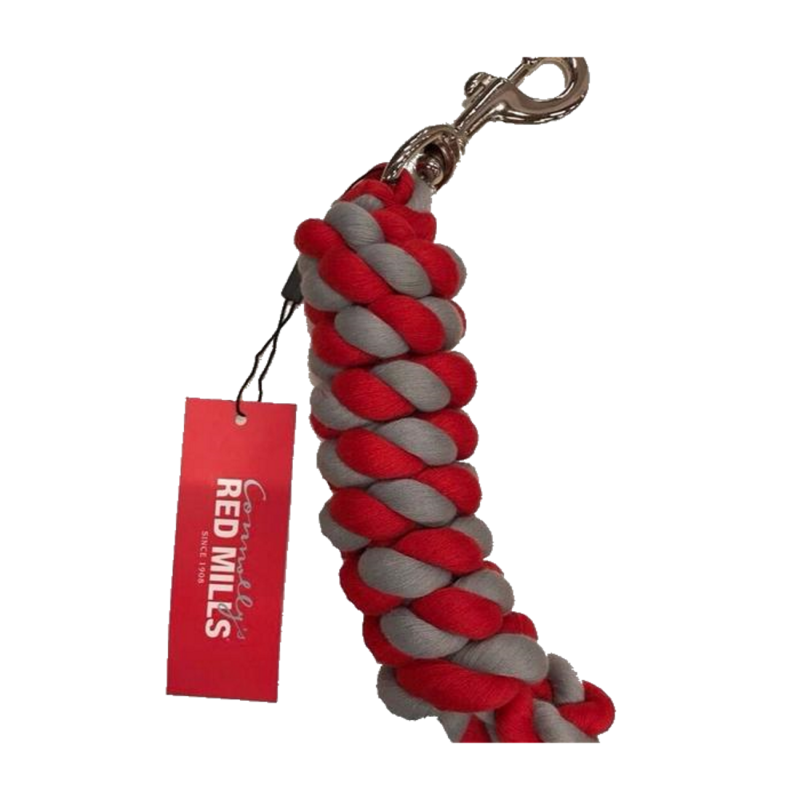 Elasticated ear fabric for a more comfortable fit. 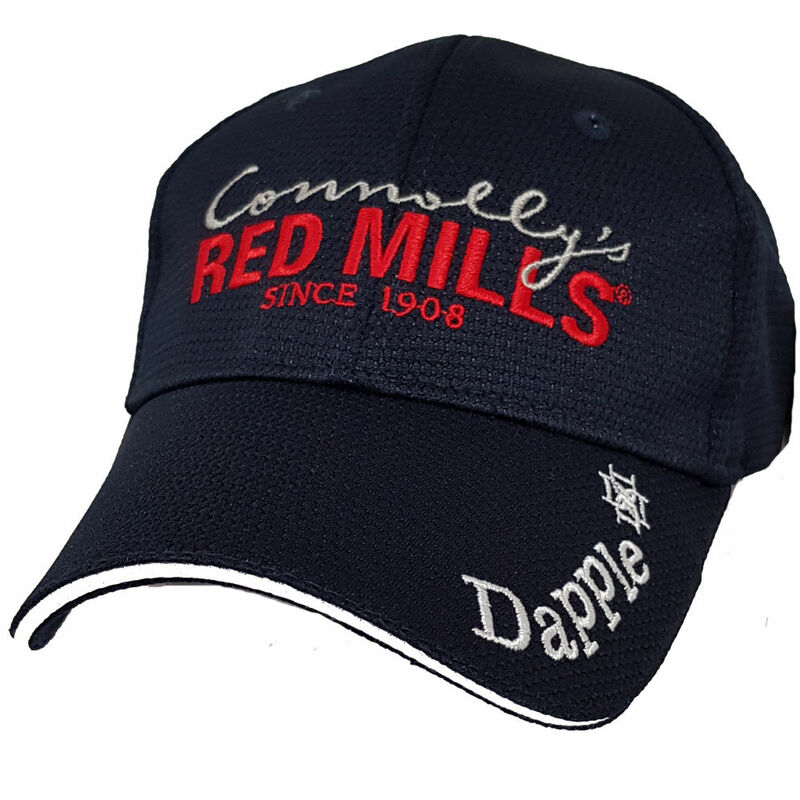 RED MILLS are proud to collaborate with Dapple Equestrian on this exclusive range. 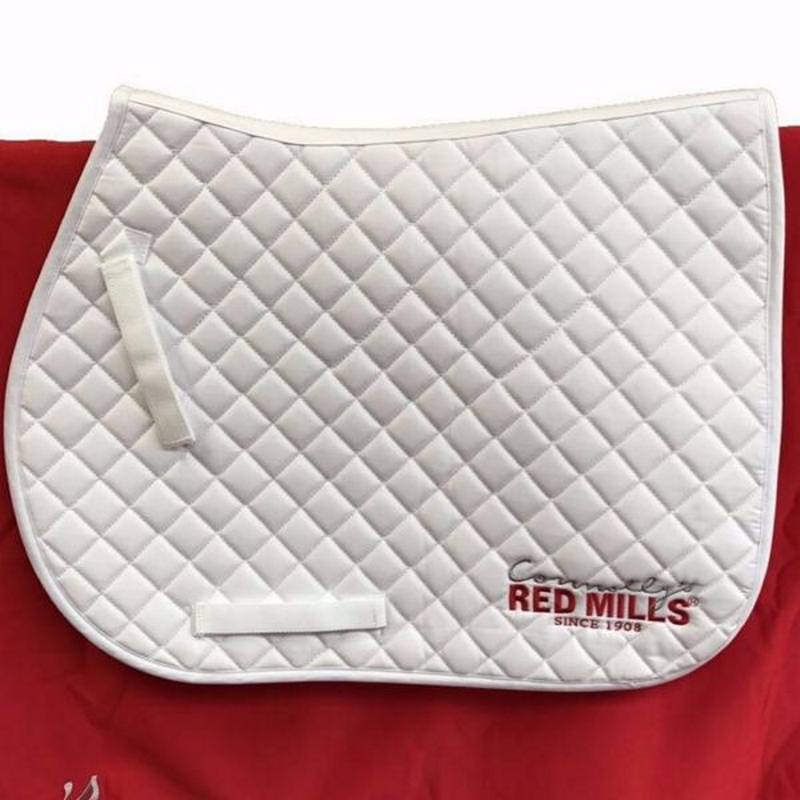 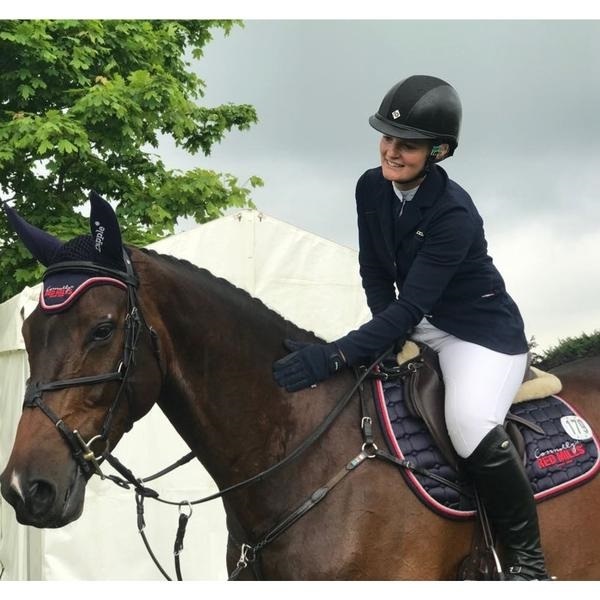 This beautiful Navy Saddle Pad has a classic red piping combining elegance, style and durability. 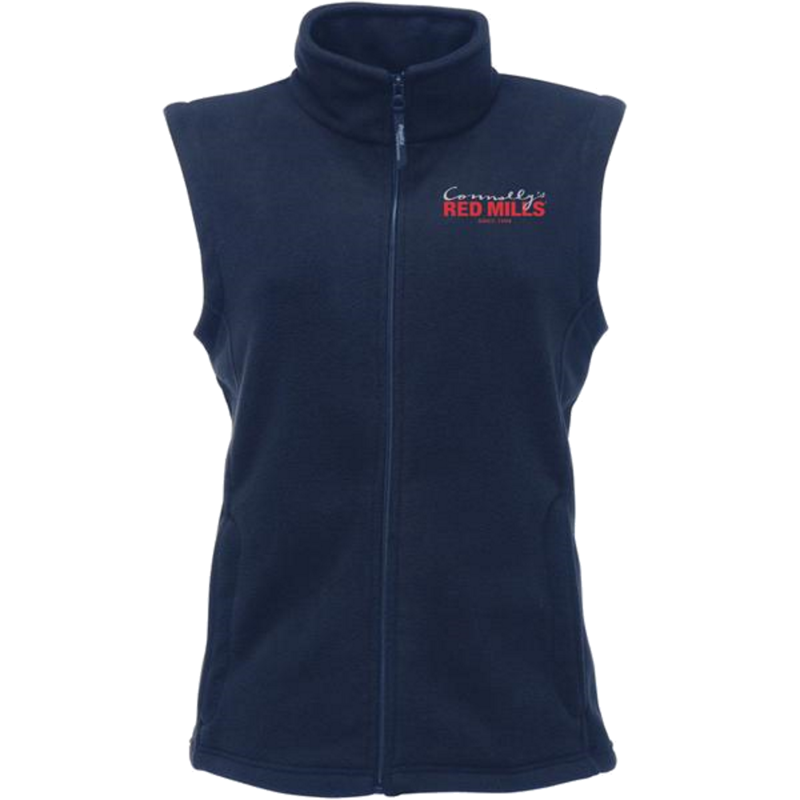 Womens fleece gilet featuring the signature RED MILLS embroidered logo, with a flattering fitted style and high quality fabric. 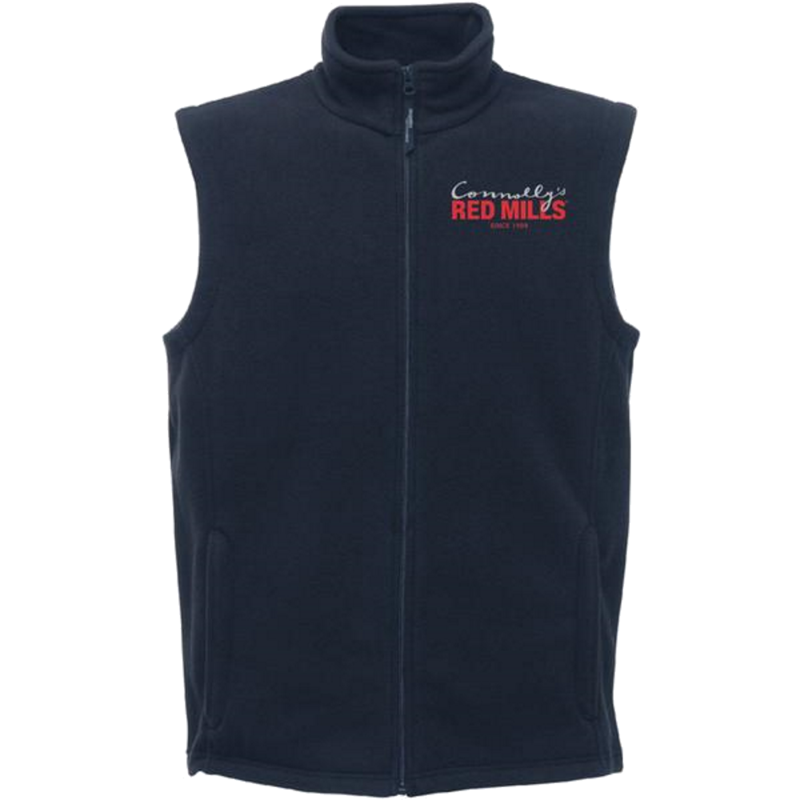 Mens fleece gilet featuring the signature RED MILLS embroidered logo, with a flattering fit and high quality fabric.